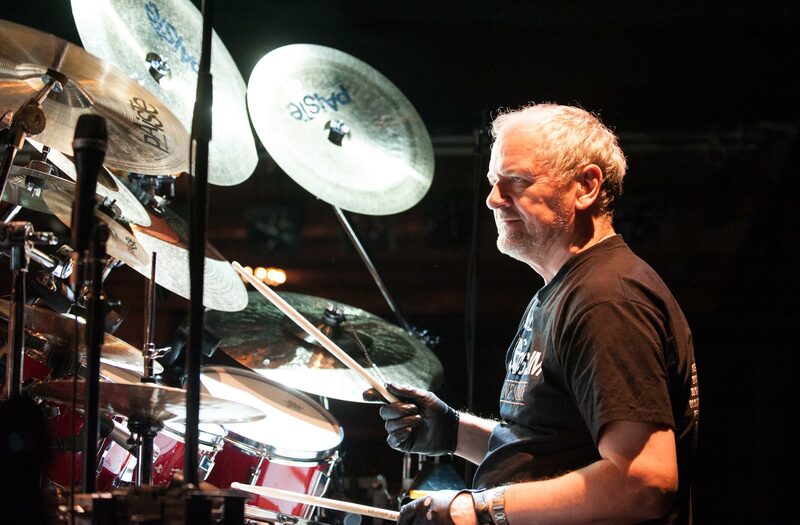 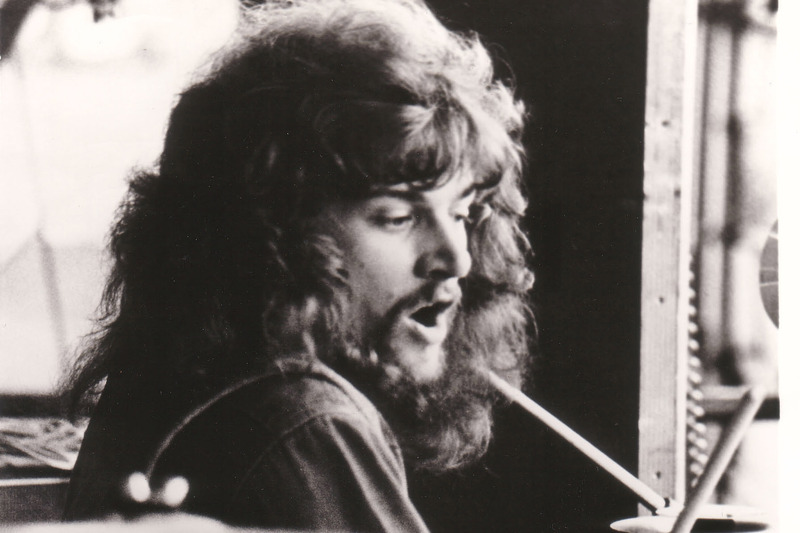 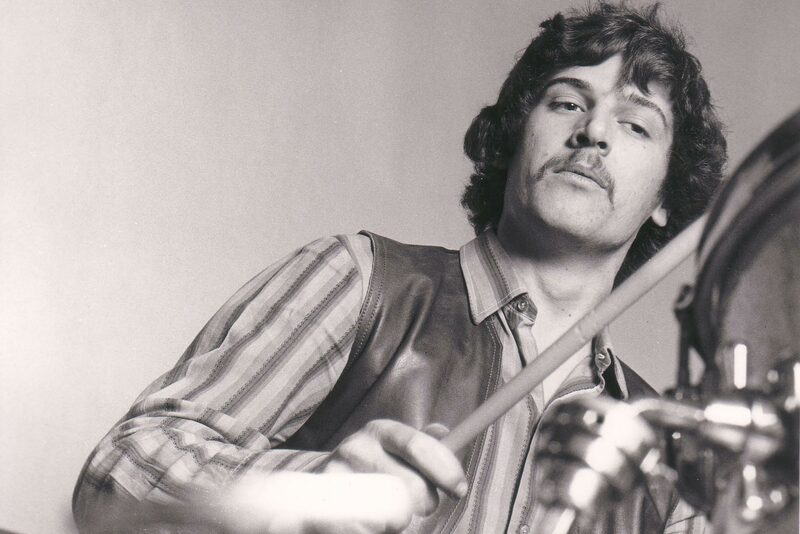 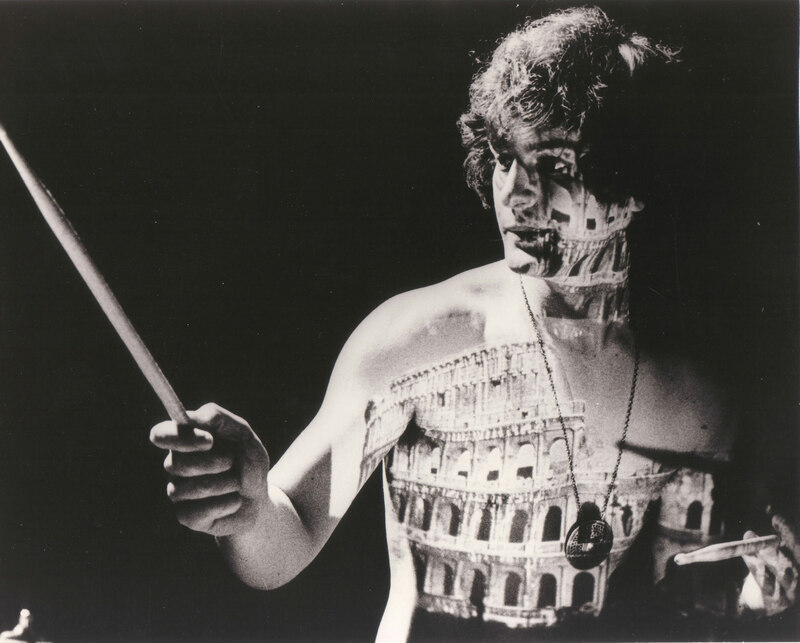 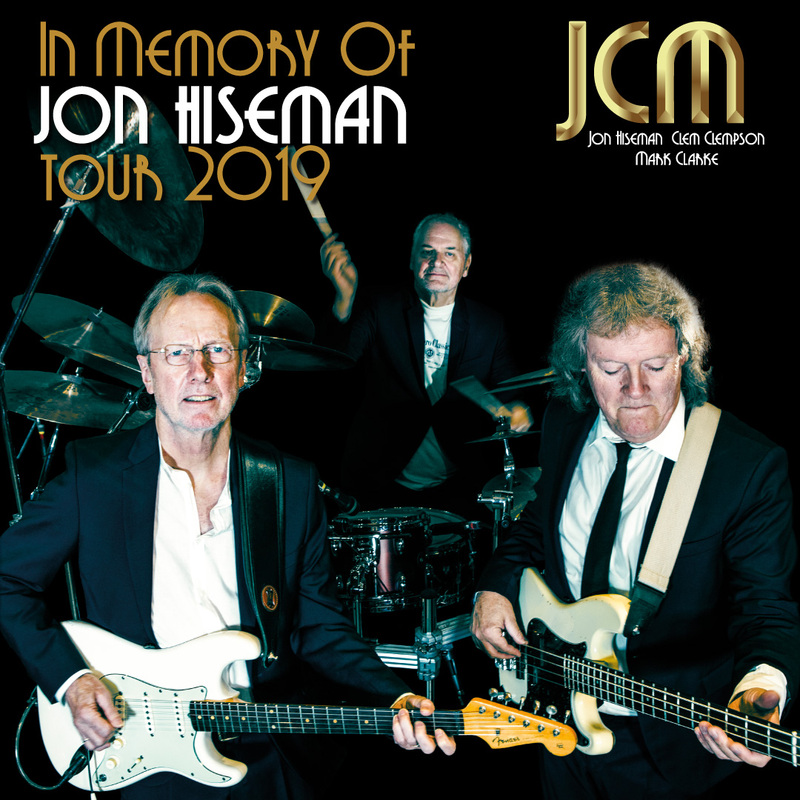 Legendary drummer Jon Hiseman died in the early hours of Tuesday, 12th June 2018 in Sutton, England aged 73, leaving his wife, saxophonist and composer Barbara Thompson, his daughter, singer Ana Gracey and his son, financier Marcus Hiseman, along with four grandchildren. 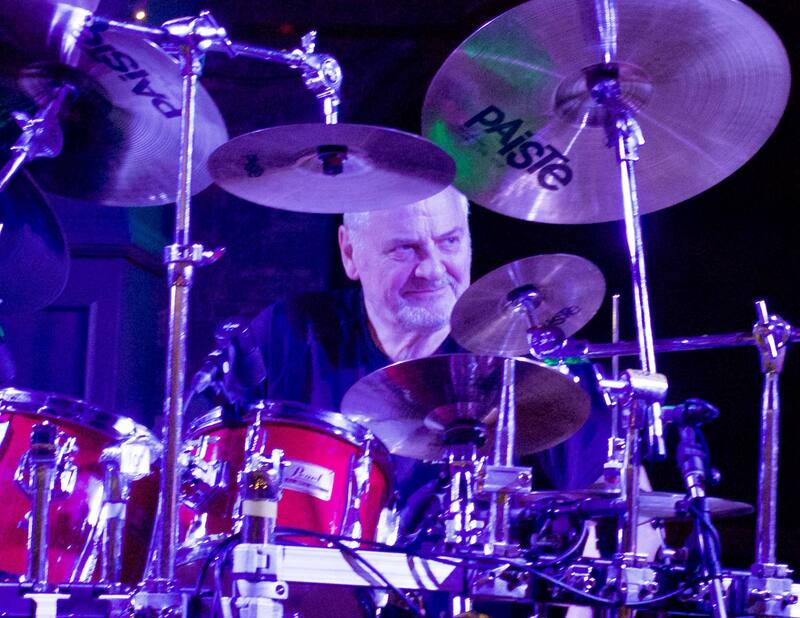 The cause of death was complications of surgery that he underwent in May 2018 to remove a brain tumour. 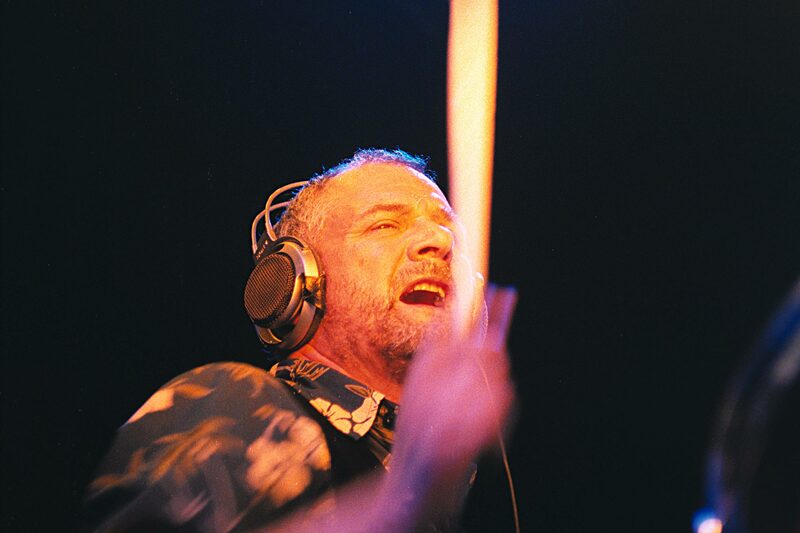 Jon had lived in Sutton, a suburb of London, before entering hospice care there.